UGA Presents is bringing the British vocal ensemble VOCES8 to Athens Nov. 8 for a 7:30 p.m. Hodgson Hall concert. The group will perform a program of sacred choral music featuring works by Britten, Mendelssohn, Rachmaninov, Monteverdi, Elgar and more. 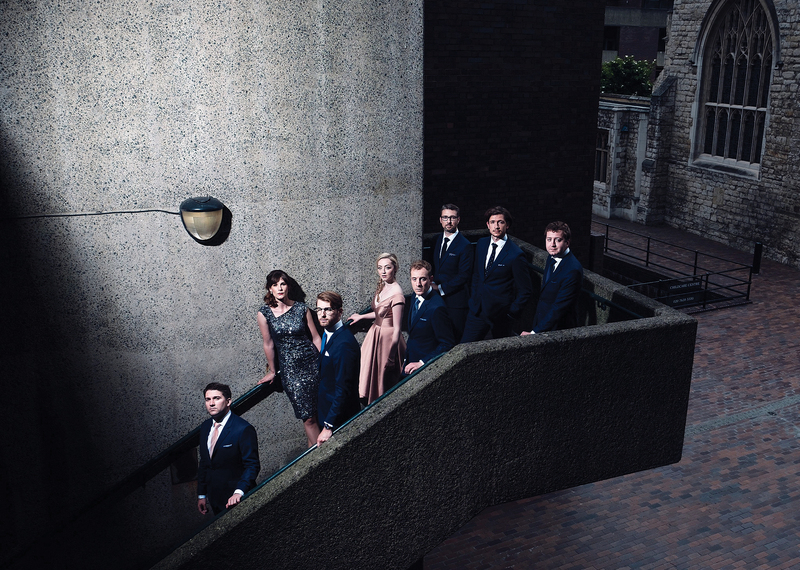 VOCES8 has toured extensively throughout Europe, North America and Asia, appearing at venues such as Royal Festival Hall, Royal Albert Hall, Elbphilharmonie Hamburg, Cité de la Musique Paris, Vienna Konzerthaus, Tokyo Opera City, National Centre for the Performing Arts Beijing, the Shanghai Concert Hall and Mariinsky Theatre Concert Hall. Tickets for the concert start at $20 and can be purchased at the Performing Arts Center box office, online at pac.uga.edu or by calling 706-542-4400. A limited number of discounted tickets are available to current UGA students for $6 to $10 with a valid UGA ID (limit one ticket per student). A pre-performance talk will be given by J.D. Burnett, associate director of choral activities at the Hugh Hodgson School of Music. The talk begins at 6:45 p.m. in Ramsey Concert Hall in the Performing Arts Center. The concert is sponsored by Julia Marlowe, Athens Home Inventories. The VOCES8 concert is part of Spotlight on the Arts, celebrating visual, literary and performing arts at UGA. The Performing Arts Center is located at 230 River Road in Athens.